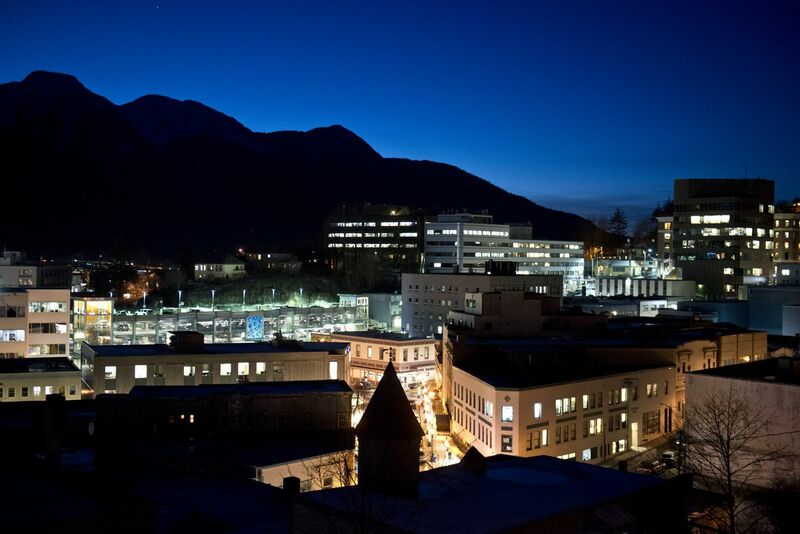 Juneau is, by no means, the most logical of capital cities. With no roads connecting it to the rest of the state, even legislators have to ferry or fly in for sessions. It's simply not all that convenient a place to get to (or away from). But whether you're a long-time legislator or a first-time visitor, that ferry or flight will serve up scenery that's sure to take the sting out of pretty much any inconvenience. If you miss Celebration, there's still plenty of joy to experience. (Well, as long as you don't forget your raincoat. It's not just a coastal city. Juneau is a rainforest city. A Pacific temperate rainforest city, to be exact.) The state museum has had an awesome overhaul. The hiking is spectacular. There's plenty of shopping to be done. And the dining? Well, little old Juneau has come quite a long way. This city of about 32,000 residents — plus nearly 1.8 million visitors each summer — contains a lot to check out. Word of warning: Along with that rain gear you've already been warned about, don't step out onto the streets of Juneau without comfortable footwear. Unless you stay by the cruise ship docks, there's a good chance you're going to walk at an angle for most of your wandering. Juneau's got some steep hills — but there's plenty to see (and distract you from the climb) along the way. Perseverance Trail: This (mostly) easy-peasy trail wanders into Gold Creek Valley and past the long-abandoned Perseverance Mine — it closed down in 1921. The 3-mile trail will probably take two or three hours to finish. Maybe four if you're a photograph-everything type. Mount Roberts: If you're not in the mood to climb, you can get to the top of Mount Roberts via Southeast's only tramway. Best avoided by those with a fear of heights, the tram skirts the mountain on the 1,800-foot ride up from the cruise ship dock. 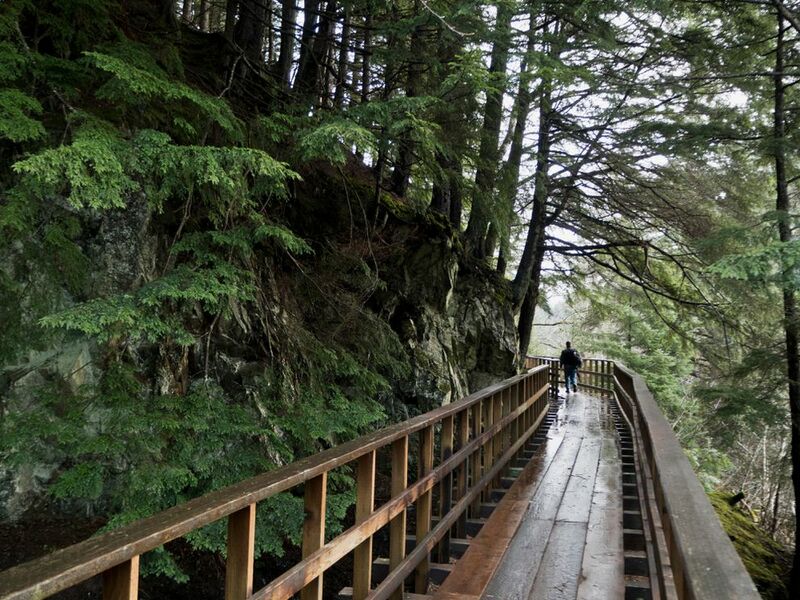 Once up top, there's plenty to do: wander the trails, visit the Mount Roberts Nature Center, buy some tchotchkes at the gift shop and, of course, take a zillion photos. Juneau food tours: Don't have time to scout out the local food scene but you want to get the good stuff in your belly? Worry not. Food blogger Kelly "Midgi" Moore and her team of local tour guides has you covered. During the walking tours, your guide will point your mouth toward some smokin' delicious smoked fish, all the salmon dip and crab you can handle and other tasty treats. Some tour options will help you quench your thirst for local brews and booze too. 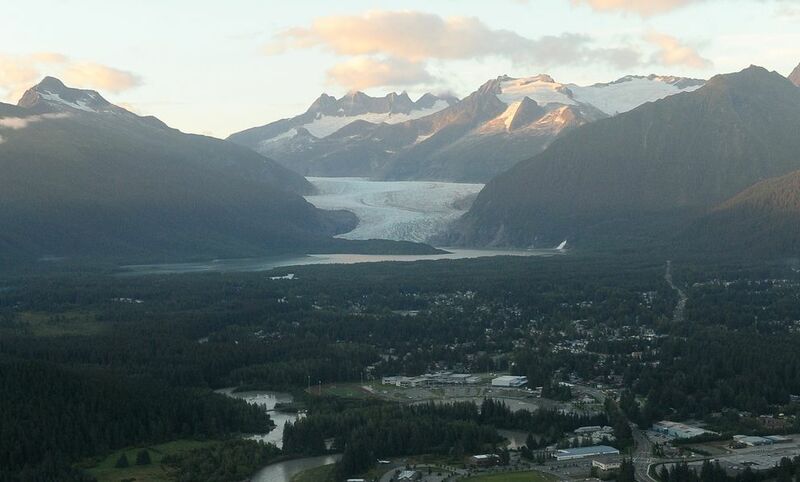 Mendenhall Lake and Glacier: Time to get up close — but not too close, please — to some of Juneau's prettiest nature sculptures: the icebergs that float around in Mendenhall Lake and the mama that calved them — Mendenhall Glacier. Take a guided or self-guided paddle across the lake for a water-level view of the floating wonders. Alaska Boat & Kayak Shop can pick you up and supply the gear needed for a comfortable outing on the lake. Prefer staying on land? You can still get a good view of the 13-mile-long glacier and the lake from the trail that runs from the Visitor Center. The center has loads of educational information too. It's a cool spot — pun intended.